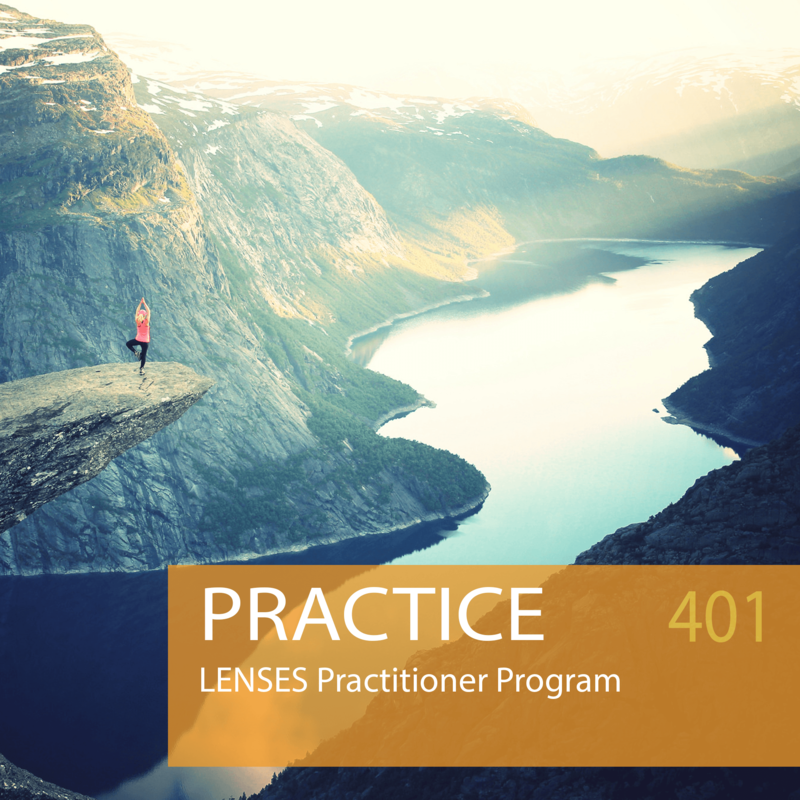 Do you have a nagging feeling that there is unrealized potential in your programs, projects and workshops? 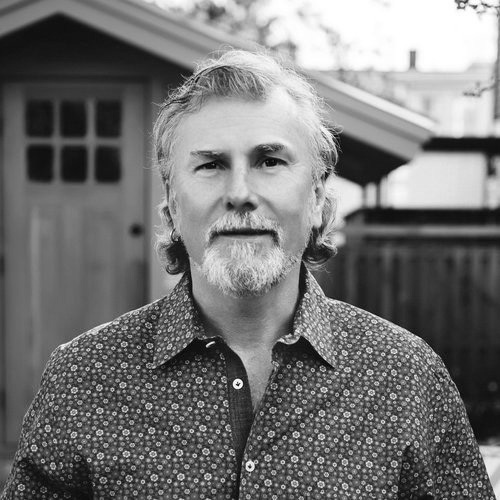 That you want to move teams beyond typical outcomes and toward something more meaningful? Or maybe you feel alone in your work, but know in your heart you know you are on to something important? If you can relate, keep reading. The world needs us right now – everyday leaders who can take each opportunity and turn it into something that creates lasting benefit. We need all hands on deck. 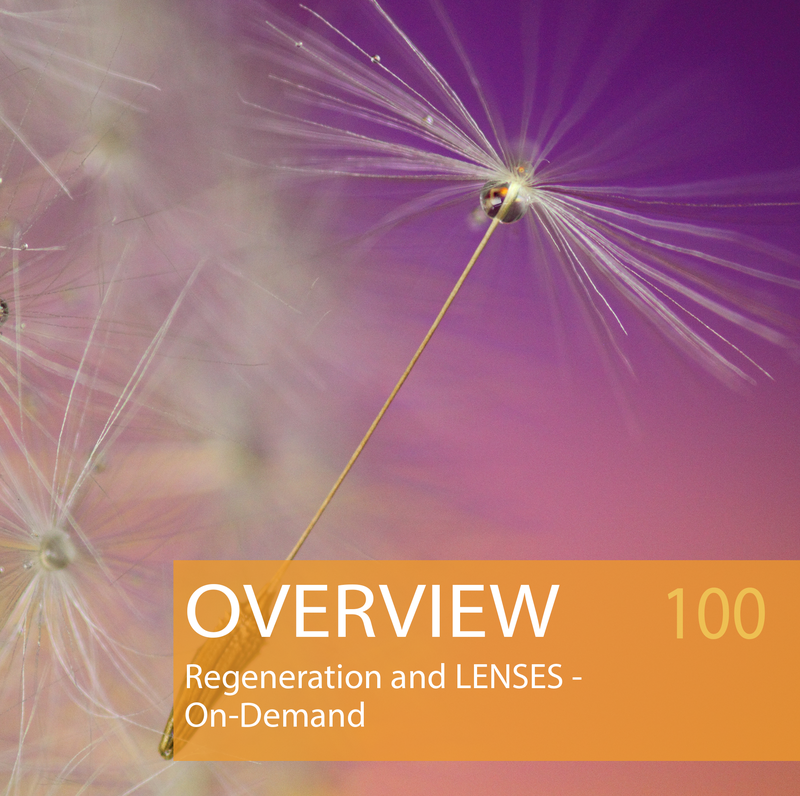 CLEAR has brought together the leading minds and thinking in the field of regeneration to offer you a proven process for facilitating powerful, transformative projects and programs. 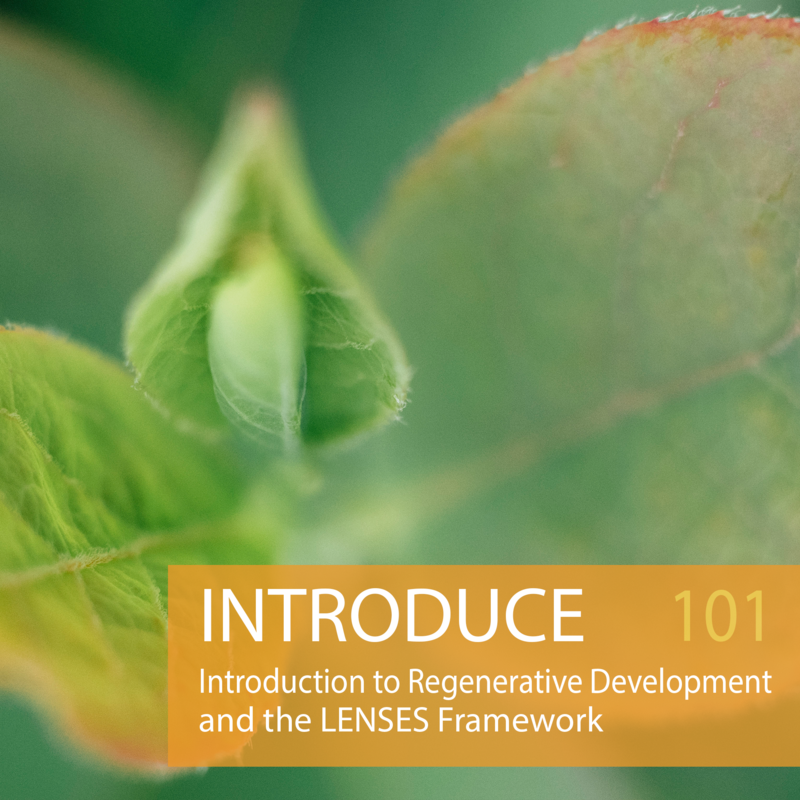 This course introduces participants to the definition of regeneration and regenerative development, and to the five key concepts of regenerative practice. 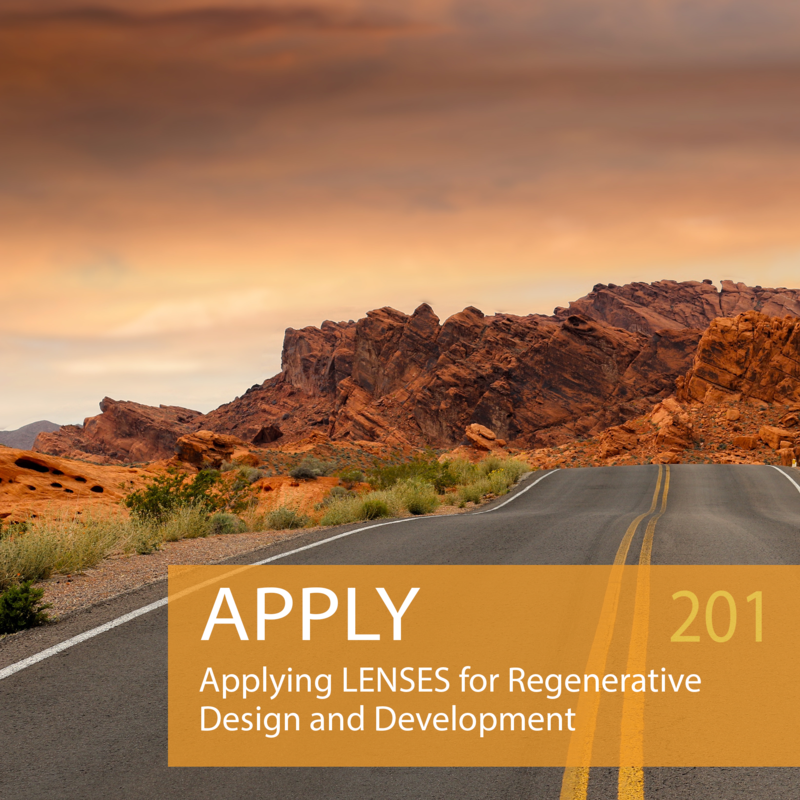 Participants will see how LENSES can be applied to a regenerative design and development process. Details: One hour live presentation including activities and Q&A. 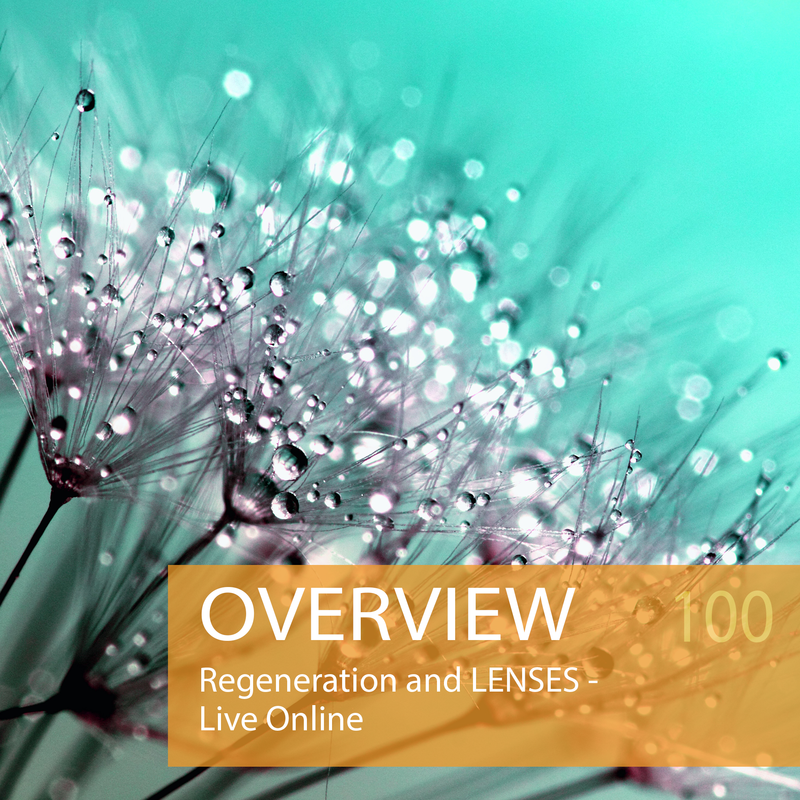 Details: 3-hour workshop, led via webinar by a LENSES Faculty Member with in-person viewing opportunities hosted by local LENSES Facilitators. Group activities and Q&A. 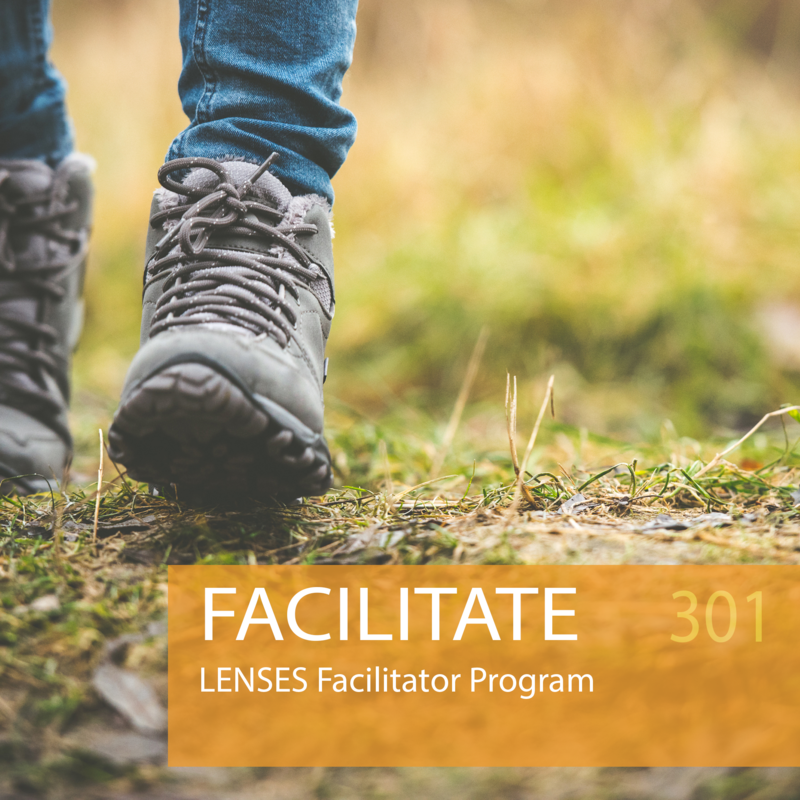 The next online Facilitator Program will be available in 2019. Send an email to info@clearabundance.org to indicate your interest and be sure to sign up for our newsletter to stay in-the-know. Details: The online program includes seven 2-hour group video calls every 3 weeks, over a 5 month period. Subscribe to our newsletter to keep up to date with CLEAR news, upcoming trainings, and industry happenings.